Which other species do every kind of cruel things to its own, like we do to each other? And to other residents of this planet? 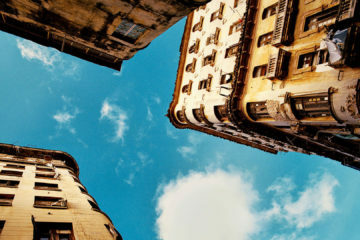 What’s gone wrong with us? 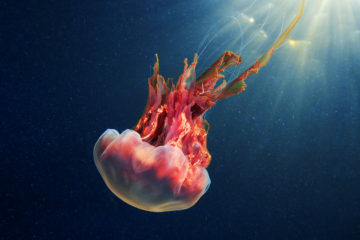 How we become such intelligent, going to Mars but still so arrogant, making species extinct and harming our own habitat. 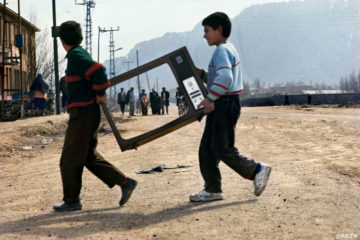 We are the worst enemy that one can have. 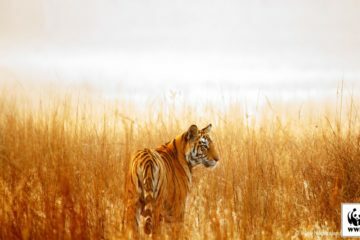 With this wildlife photography series, Emmanuel Rondeau shows us the life in Kenya, what it means 24/7 protecting a living thing from humans and these are the last chances for hope and good. 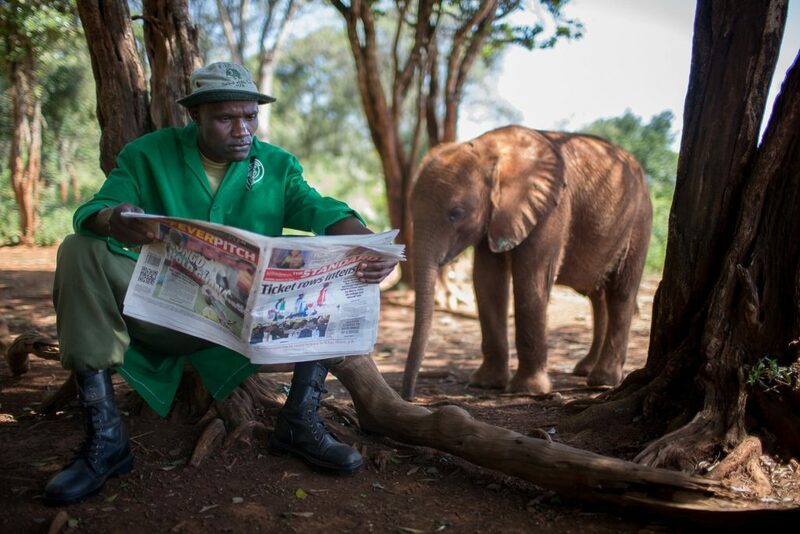 At The Daphne Sheldrick Elephant Orphanage, Peter and the young elephant Lemoyan are staying together 24/7. 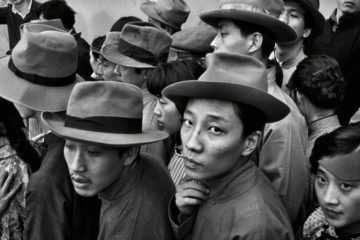 Without a presence, Lemoyan could feel abondoned again and let himself starve to death. 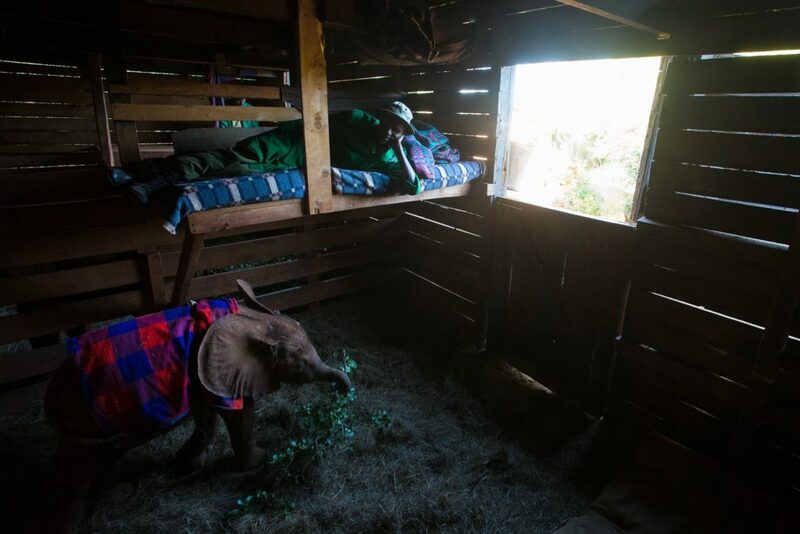 Peter, keeper at the Daphne Sheldrick Elephant orphanage in Nairobi, Kenya, is staying with Lemoyan, a 6 months old orphan elephant, 24 hours a day. “ If we let them alone, they are feeling abandoned a second time, and can fall into a deep and lethal depression, it already happened” is saying Peter. 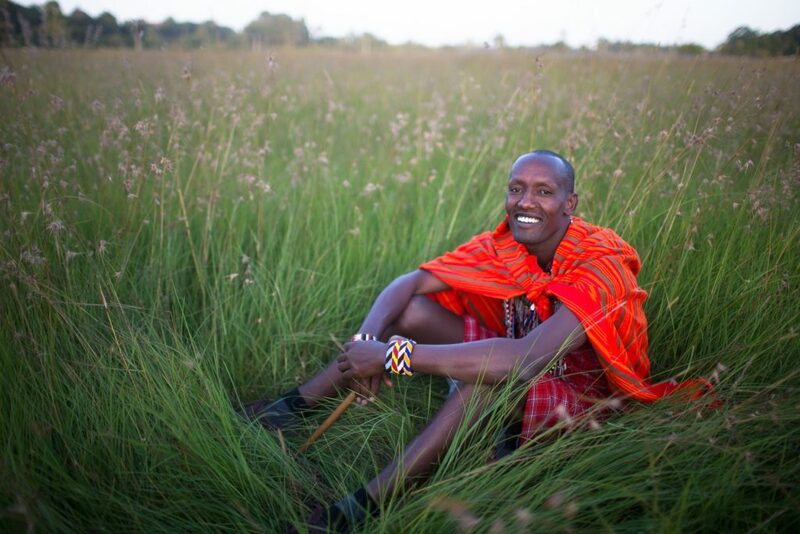 Momposhi, a proud and fascinating Maasai. 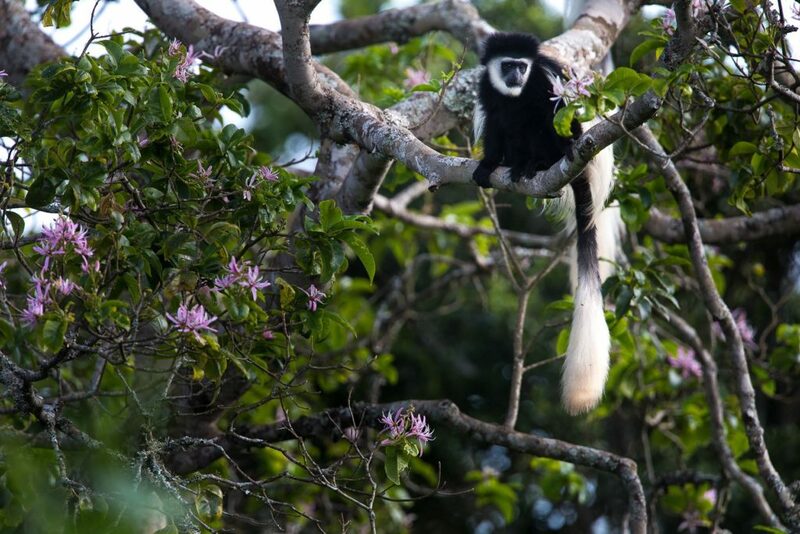 A Mantled Guereza ( Colobus Guereza ) in Aberdare National Park. 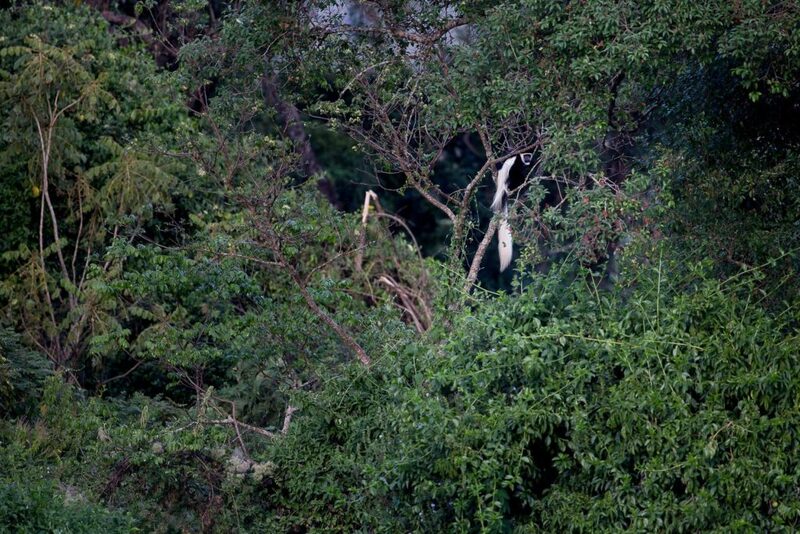 Impossible to miss the Mantled Guereza in the Luxurious forests of The Aberdares. 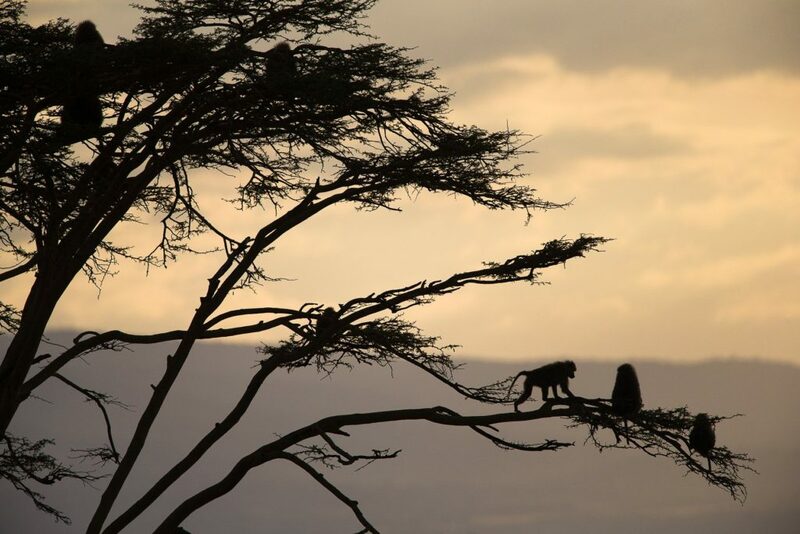 Baboons searching for security before going to sleep, Ol Pejeta Conservancy. 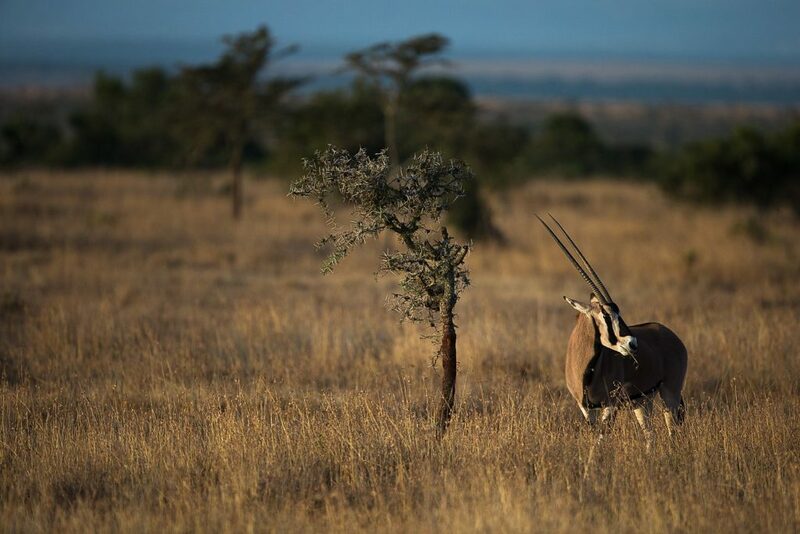 The East African Oryx ( Oryx Beisa ) is a perfect example of amazing African natural design. This black rhinoceros (Diceros bicornis) of Ol Pejeta Conservancy has hesitated to charge us for a couple of minutes, and then went back slowly into the bushes. Ol pejeta is housing 97 black rhinos, 1/7 of the total population in Kenya. 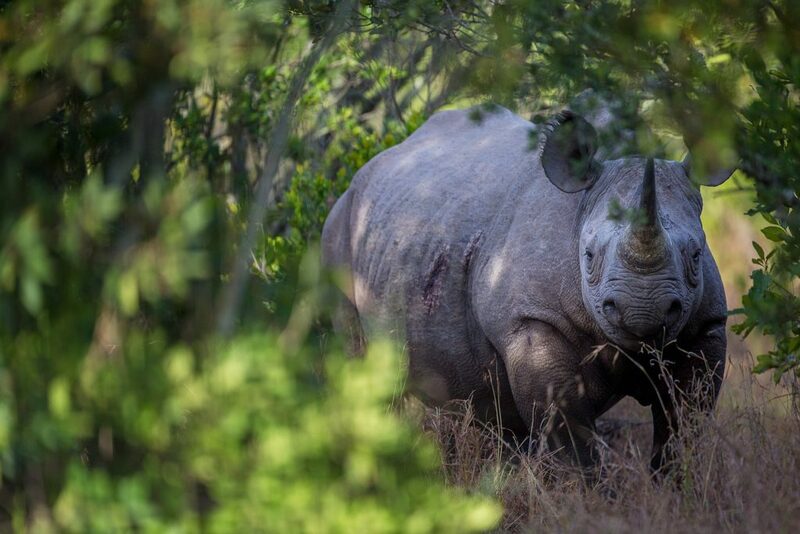 96% of the world population of black rhino have already disappeared. 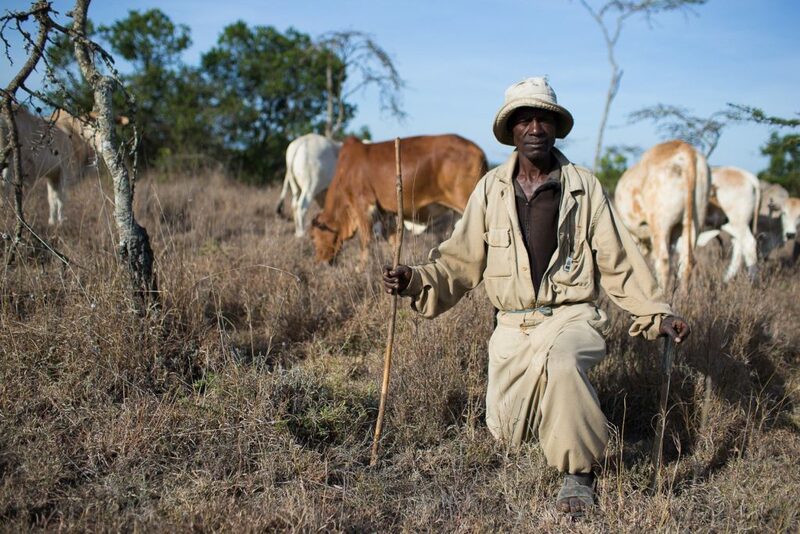 “Lions come at night, but I make some noise with my machete and wood stick and then they leave” told me the farmer Nicholas, protecting its cows from lions 24/day in Ol Pejeta Conservancy. 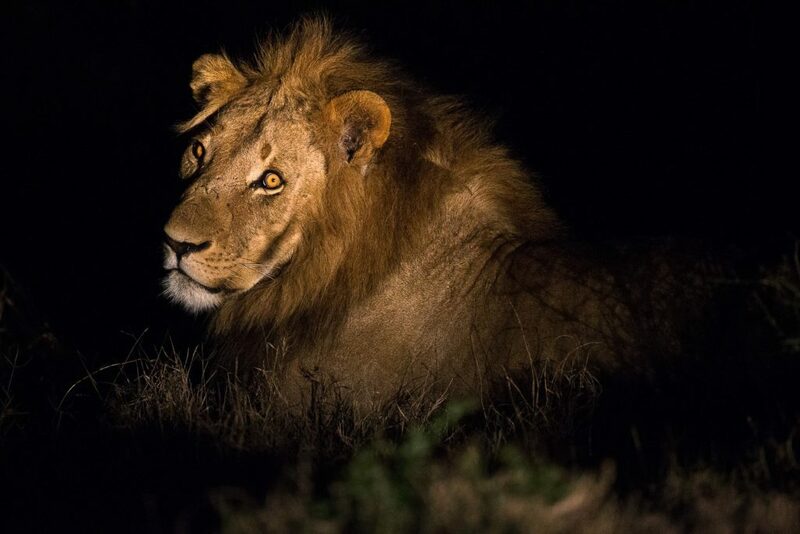 Lion at night in Ol Pejeta Conservancy. The Rhino Patrol is always on alert, anything can happen anytime. Thanks to its new patrolling strategy, Ol Pejeta has been the only ranch in Laikipia with no Rhino killed in 2012. 7 northern white rhinoceros (Ceratotherium simum cottoni) are remaining in the world, and 4 are residing at the Ol Pejeta Conservancy in Kenya. Fatu, here on this image, is the first pregnant female of its species in about 12 years. 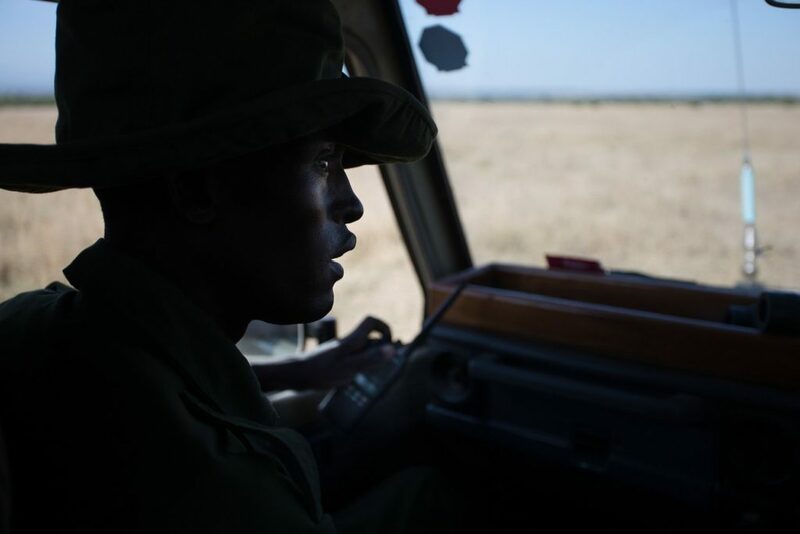 Because of the very high risk of poaching, 44 heavy armed guards are patrolling on a 24/7 basis. 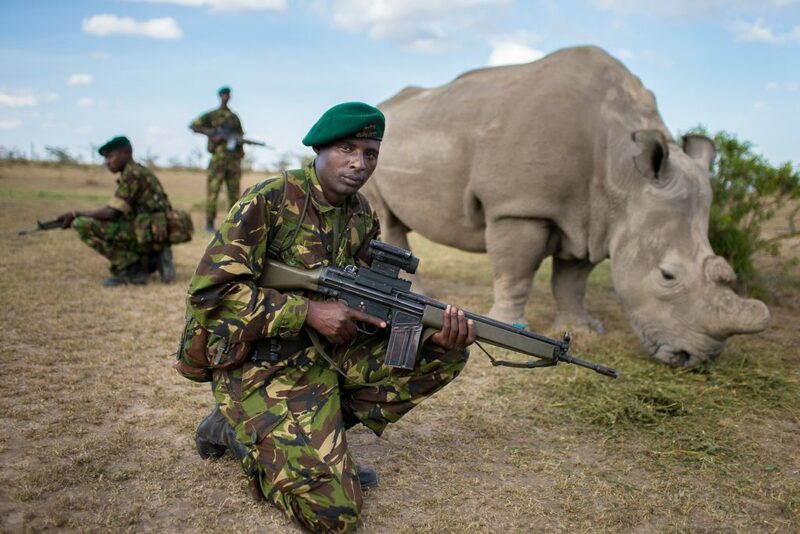 “I don’t like to see that many weapons and people around the rhinos, but we are to the point where we really don’t have the choice anymore” keep telling me Zacharia Mutai, responsible for rhino security. 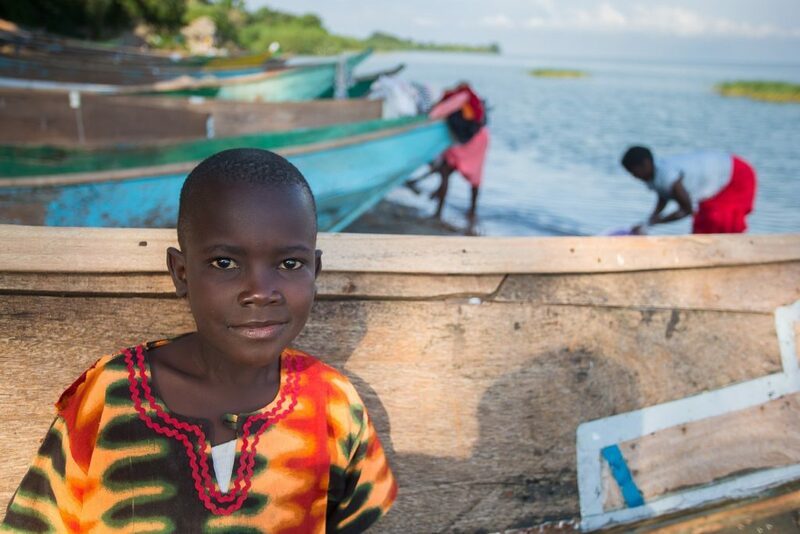 A kid hesitating to come closer, Lake Victoria. 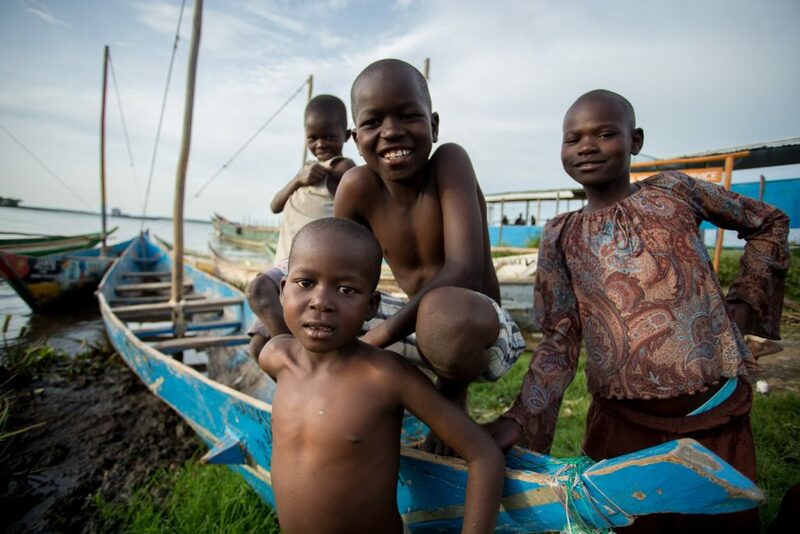 Kids playing around, Lake Victoria. 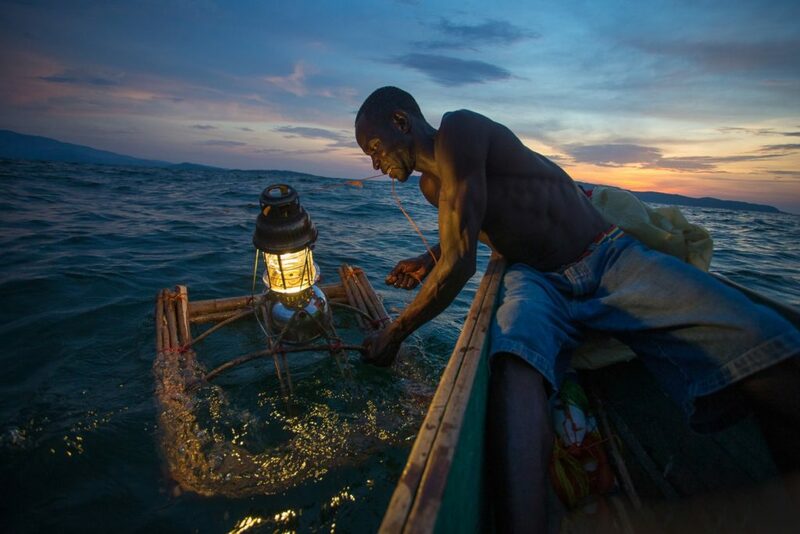 Dawn at Lake Victoria, fisherman are going back to the village. 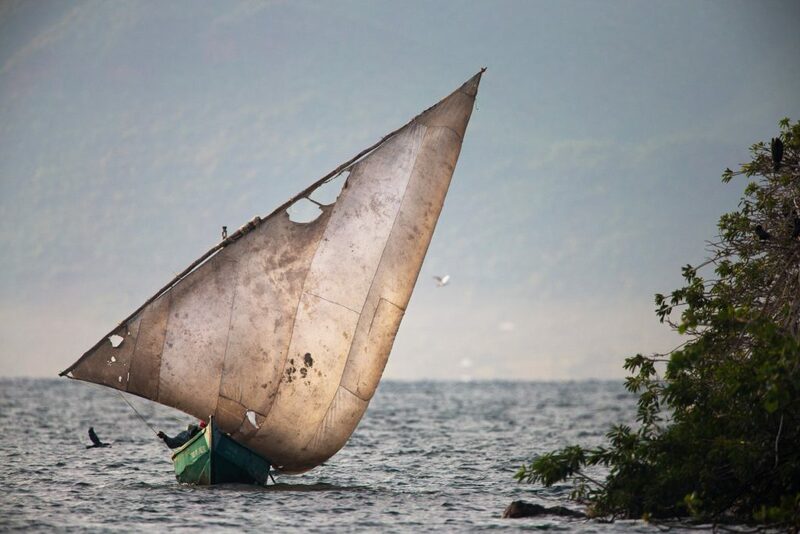 Only small villages of fisherman are still active on the Kenyan side of Lake Victoria. 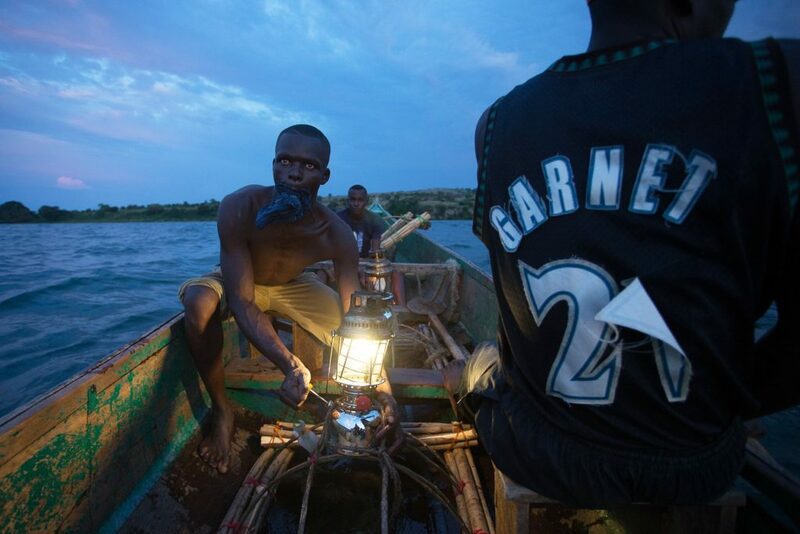 Fisherman are using small lights at night to catch fish. One after another, the lake is very soon covered with lights. 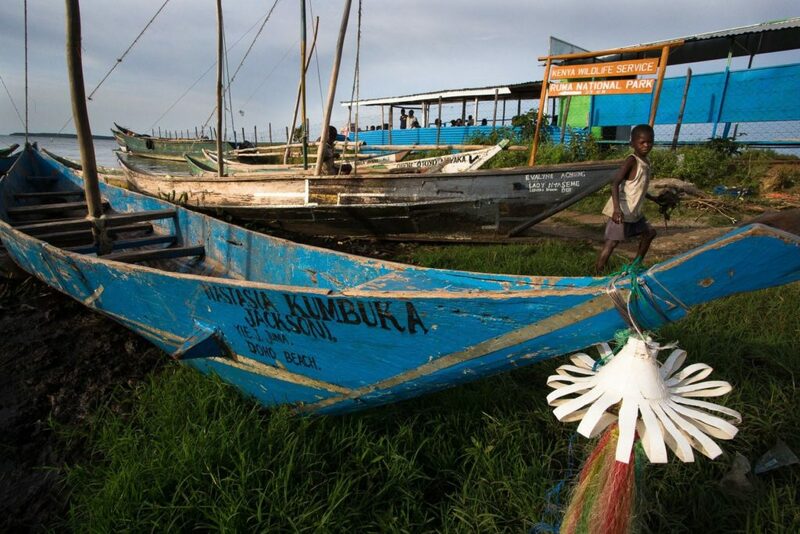 Because of overfishing, the nets are often empty. 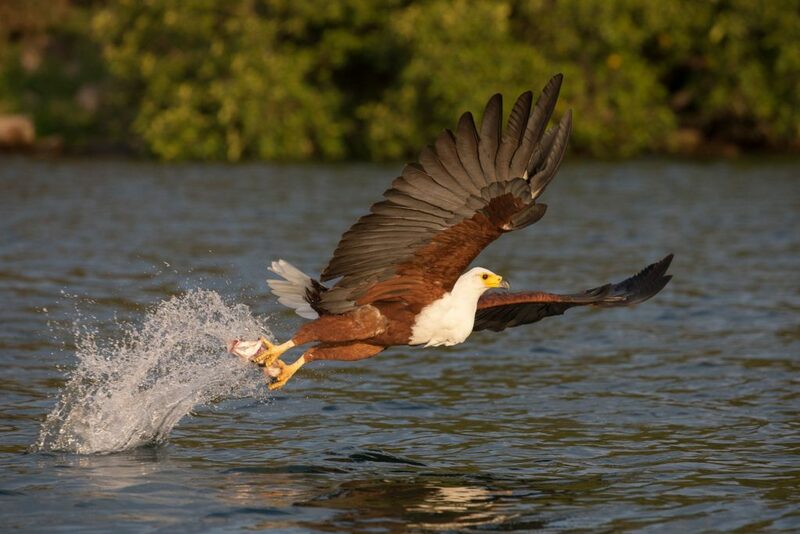 An African Fish Eagle (Haliaeetus vocifer) is fishing near Rusinga Island in Lake Victoria, Kenya. 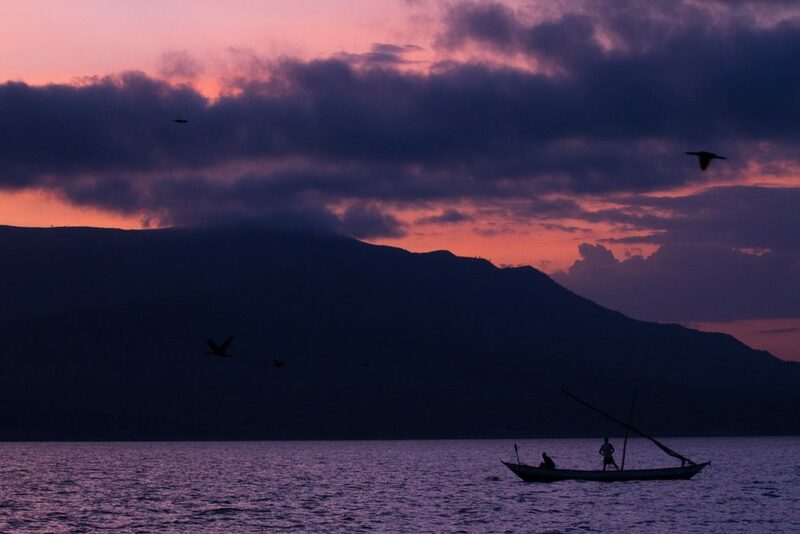 Some little islands in the lake are home to several couples of this magnificent raptor.